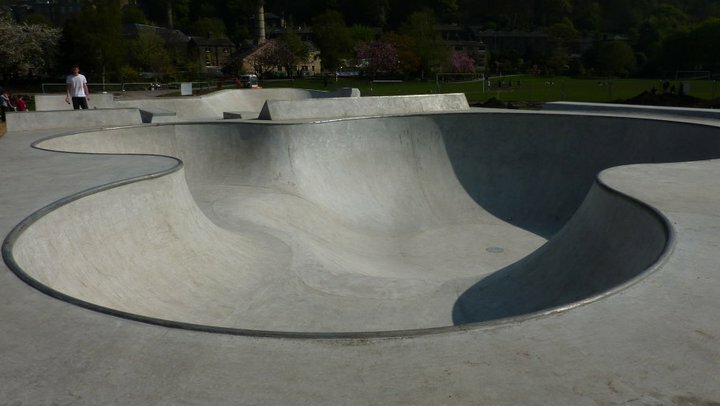 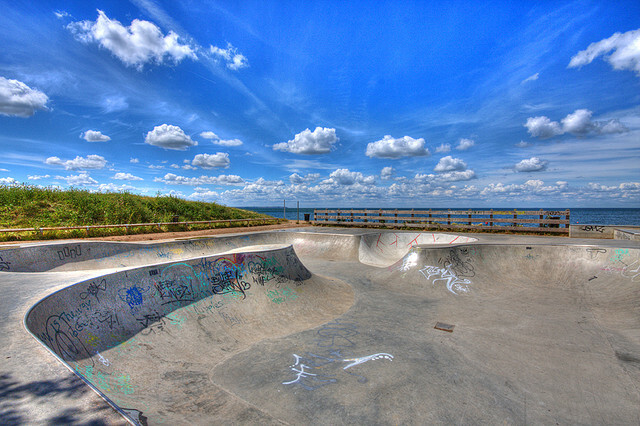 Simple but effective skatepark, quater-pipe to bank, funbox with a ledge and hips. 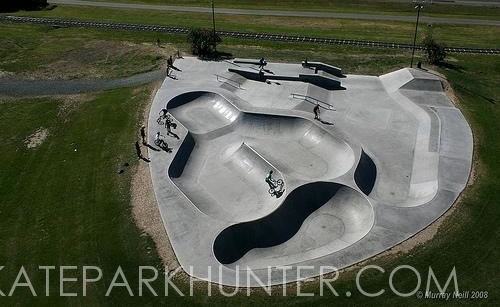 Sweet little park for this small town in Canterbury. 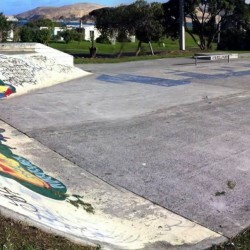 Bowl section opens up into a simple street course. 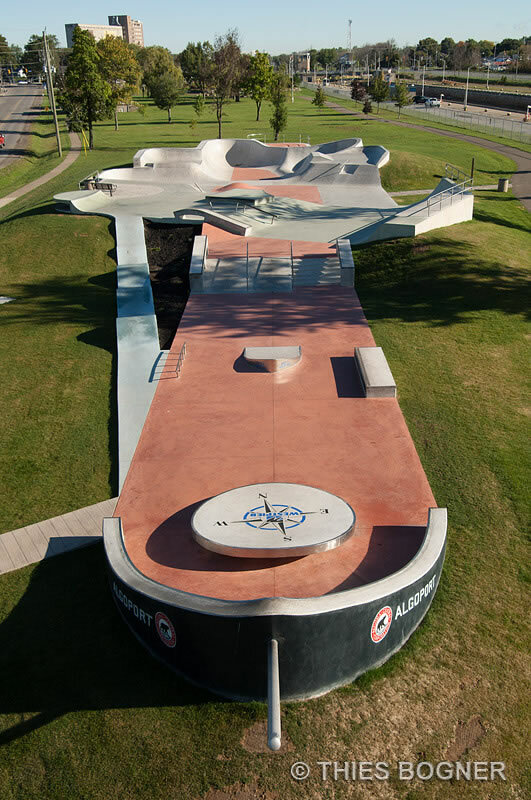 Pretty sweet little skatepark for the sweet little town of Ngongotaha Village in Rotorua New Zealand.